a. You MUST have read the book. b. The book still needs to be in print. c. You think kids in 3rd to 5th grade would like it. d. Your suggestion could be fiction or non-fiction. e. No winning title or series may appear more than once. f. Your book could have been on the Caudill or Monarch list already. 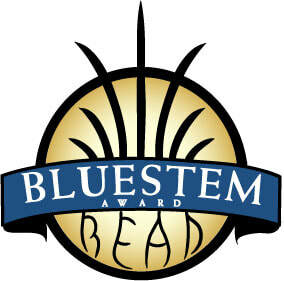 Check the Bluestem website to see if the book has ALREADY been on the Bluestem list. Does your book follow all these rules?? If yes, click here to make your suggestion! I can't wait to hear what books you LOVE!